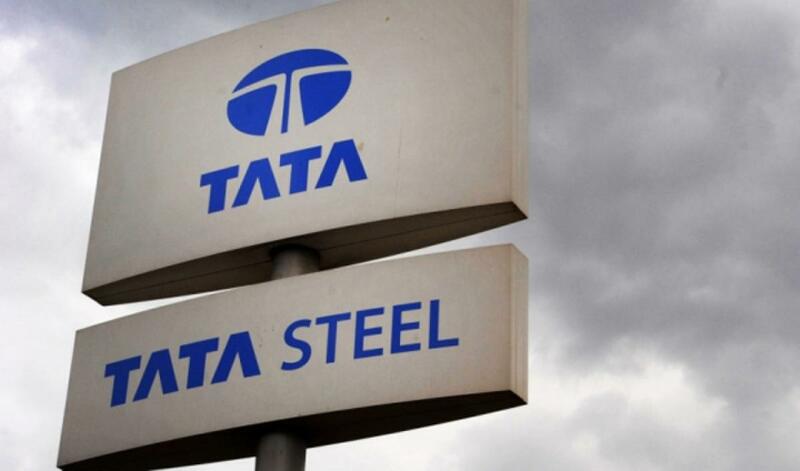 Tata Steel wants to sell its plant in northern England to give it the “best chance of survival” as the UK industry has been struggling under a flood of cheap steel being pumped in from China, which has depressed prices. According to The Sunday Times, the Indian steel giant hopes the sale of its Scunthorpe plant in north Lincolnshire will take place by April next year. The firm is weighing up the closure of its long-products arm, of which Scunthorpe forms the core. A plan to sell it to US industrial tycoon Gary Klesch collapsed in the summer, the newspaper had earlier reported. Various bidders are believed to be interested and there is a possibility of a management buyout as well. The UK’s Department for Business is understood to be trying to attract buyers with a promise of long-term supply contracts, including a deal to feed Network Rail with steel for its multi-billion-pound railways overhaul. But the chances of a rescue that would keep open Scunthorpe’s two blast furnaces are thought to be slim, the paper said.